Good morning! The surf is still flat! We have football though so that makes it all ok! ! The winds are coming out of the WSW at 8 mph causing for offshore conditions. 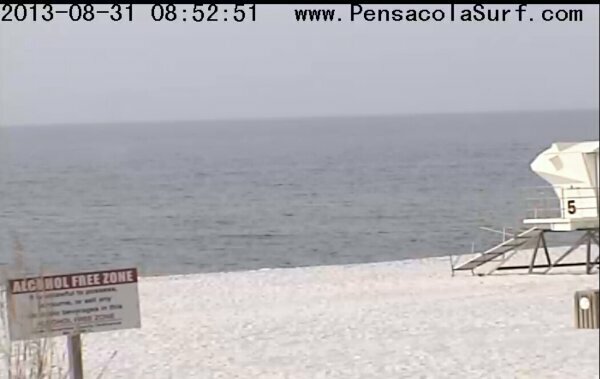 High tide was at 7:49 this morning and will go out until 6:51 this evening. Have an awesome Saturday! !